Nothing can be more romantic than a special meal for two in a riverside setting. The River Thames provides the perfect place for a date for two on Valentine’s Day, or indulge yourselves and enjoy a romantic break. Stroll hand-in-hand along the Thames Path National Trail and then curl up by a log fire in one of the pubs and hotels along the way. Try somewhere new and enjoy one of the romantic offers along the River Thames including a private boat trip with Champagne and Canapés. 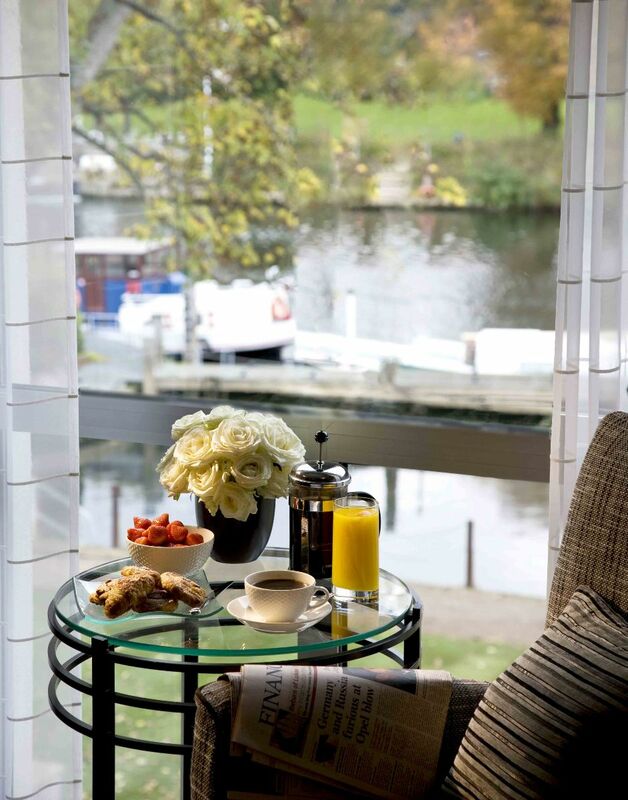 Standing by the river’s edge since the 1700’s, 20 minutes from the M4, this intimate country hotel offers informal luxury, a new spa and the relaxed Boat House Deli & Café. 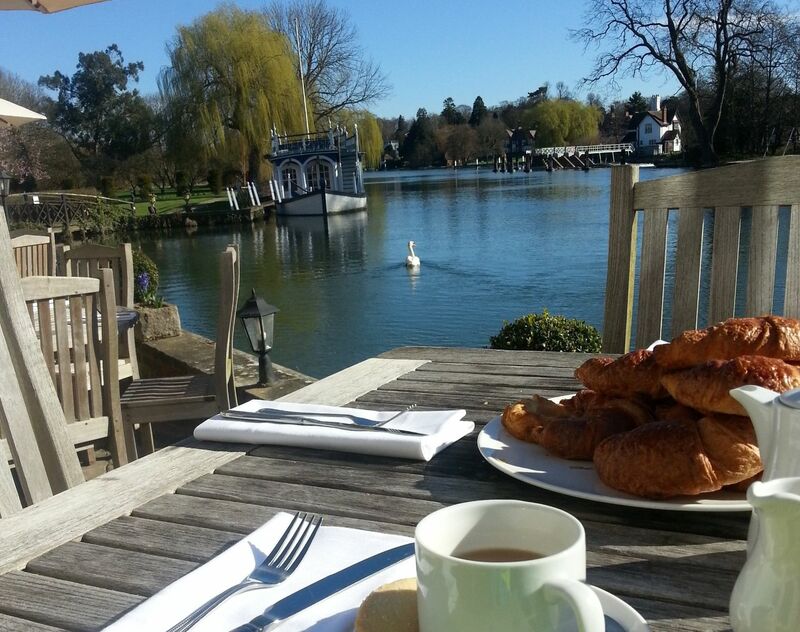 What could be more romantic than sharing breakfast on the terrace watching the swans go by! 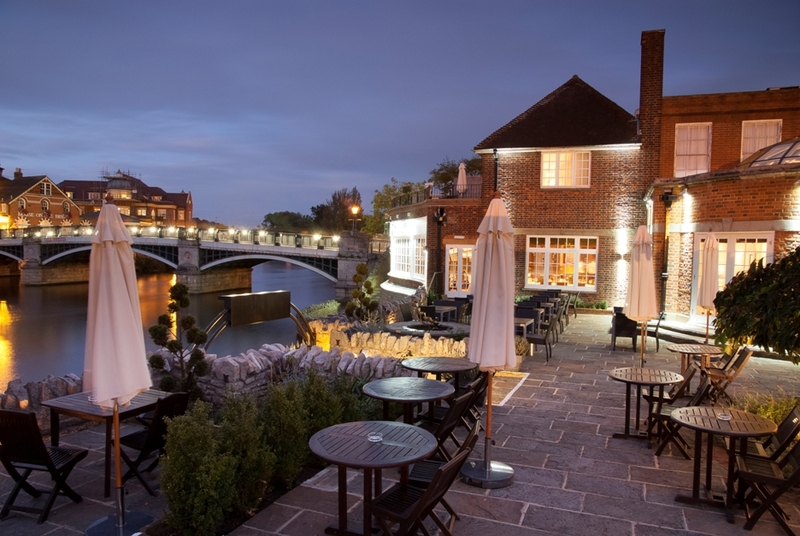 This 4-star hotel is clustered around an historic cobbled street by Eton Bridge in the heart of Windsor and includes the Wren’s Club with a gym, spa treatments, outdoor jacuzzi and sauna. Romance Package includes B&B, three course dinner with bottle of house wine in the Thames View Restaurant and a bottle of Champagne and chocolates in your room on arrival. LUXURY VALENTINE’S GETAWAY from £195 per room between 14th and 16th February 2019. What can be more romantic than a private boat trip with Champagne and Canapés? The luxurious furnishings and riverside setting makes this the ideal spot for a romantic getaway. With two award winning restaurants on site, you'll be spoilt for choice when it comes to dining and choose from rooms with balconies or four poster beds. 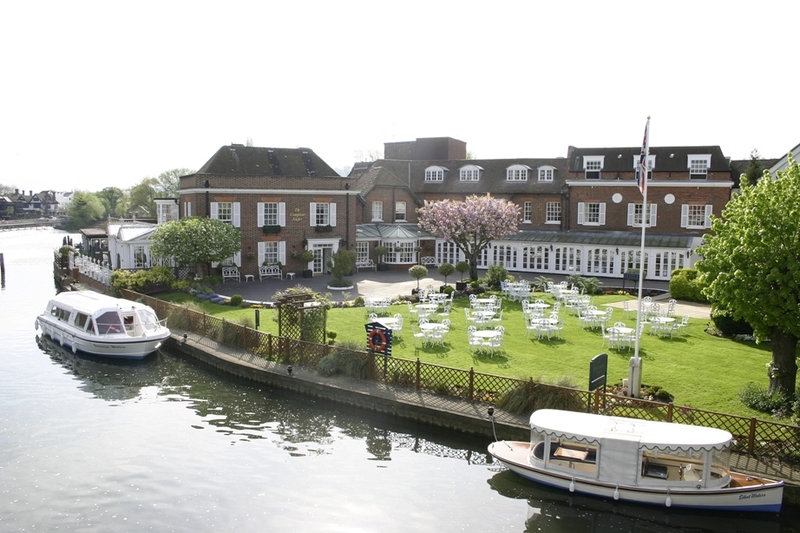 LUXURY CHAMPAGNE RIVER BREAK – Add a private boat trip on the Thames, complete with Champagne and Canapés on a luxury break at Macdonald Compleat Angler. You’ll be the only two guests on board on this spacious hotel boat where you will enjoy five star hospitality on a 'one to one' basis. Cruises can be of any date, duration, location or type. 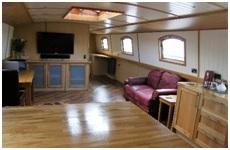 Either dine with the crew [Graham & Wendy] or dine ashore, wake up to breakfast on board.